While serving in the U.S. Navy, Todd Connor learned when you see something that needs to be done and you can do something about it, you don’t think twice. 25% of military veterans want to start a business when they come off of active duty and they need places in their community where they can get the resources and support required to do it. 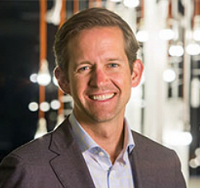 Todd created Bunker Labs to be such a place. The Bunker serves as a business incubator. With educational programs, networking events, and online tools designed to help leverage the skills veterans acquired while serving, it supplies the crucial elements every aspiring entrepreneur needs. 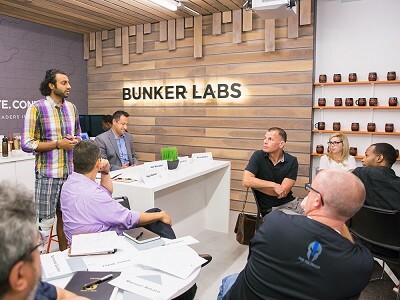 The Bunker’s mission is to turn ideas into reality and help every veteran who wants to, start a sustainable business. 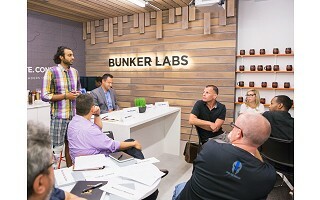 The Bunker serves as a business incubator. With educational programs, networking events, and online tools designed to help leverage the skills veterans acquired while serving, it supplies the crucial elements every aspiring entrepreneur needs.